Meet 'Wrench', a fighter in the upcoming all-female fighting game called Girl Fight! 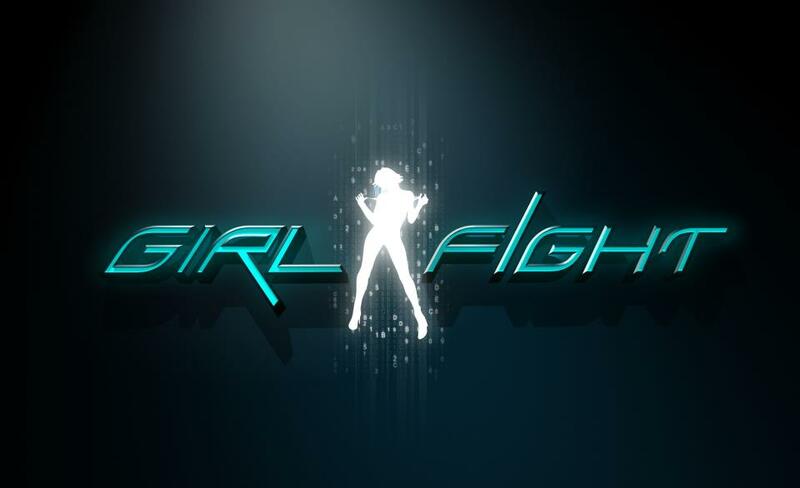 Girl Fight, an upcoming XBLA and PSN game developed by Kung Fu Factory, is an upcoming all-female fighting game launching soon. I've received some information on the game and wanted to share it in the form of the game's fighting roster. Meet the brilliant and dangerous Wrench. "Wrench is the most brilliant mind the world has ever seen. She entered MIT at the age of 15 and graduated at 19 with a triple major in electrical engineering, computer science, and physics. She changed the world by developing a method for safely fusing atomic nuclei and has advanced almost every field of medicine with advanced surgical inventions. She is entirely unaware that an organization operating from the shadows plans to use one of her own inventions against her..."
Each character will have a home arena, and Wrench has one called Mech Battle. Look out for Girl Fight coming soon!